Our Staff Has Over 75 Years of Experience Combined! 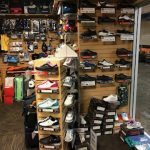 For more than three decades, Larry’s Pro Shop has been the premier provider of equipment and training to Portland, OR bowlers. 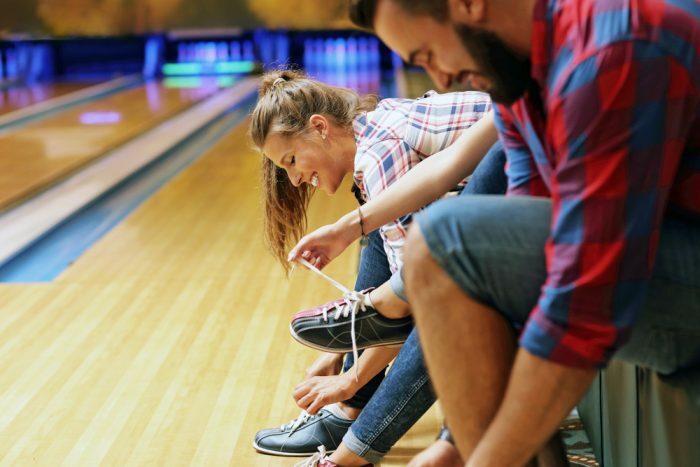 We’re dedicated to helping both first-time bowlers and experienced league members alike improve their game and find the skills necessary to stand out in the lanes. 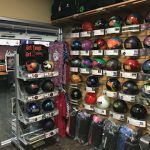 In addition to equipment sales, we offer a comprehensive range of bowling ball services. 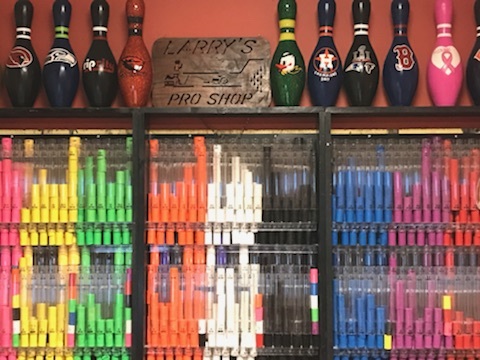 If you need to have your bowling ball de-oiled, drilled or resurfaced, look no further than Larry’s Pro Shop! 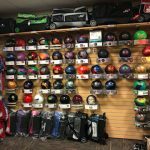 Our knowledgeable team of experts has the talent and equipment necessary to make your bowling ball as effective as possible. We also offer bowling lessons, geared toward bowlers of all ages and experience levels. 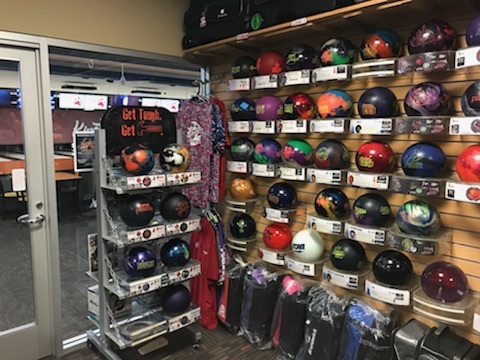 Our store is Portland’s premier one-stop shop, guaranteed to meet all of your bowling needs. 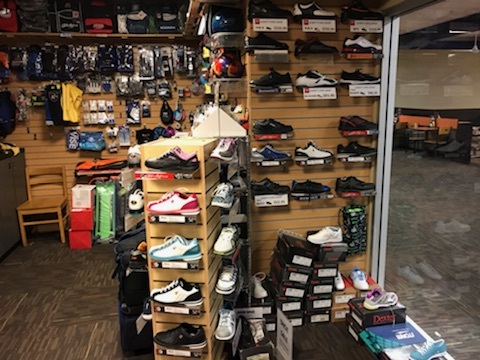 Larry’s Pro Shop has been providing high-quality bowling equipment and instruction since 1984. 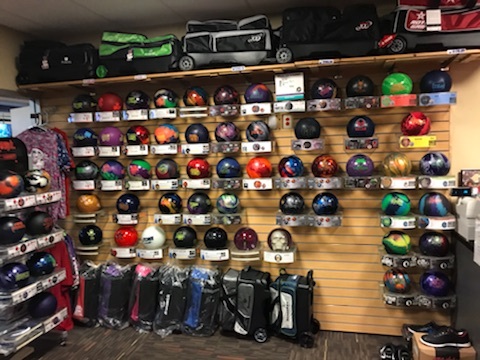 We carry equipment suitable for bowlers of all skill levels, sizes and ages at our bowling store in Portland, OR. 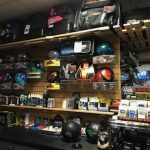 We sell a carefully curated selection of bowling balls, shoes, bags, oils and more, with products from some of the nation’s top brands. We take pride in the quality of our extensive inventory! You can also come to us for customized gear, specially designed with you in mind. 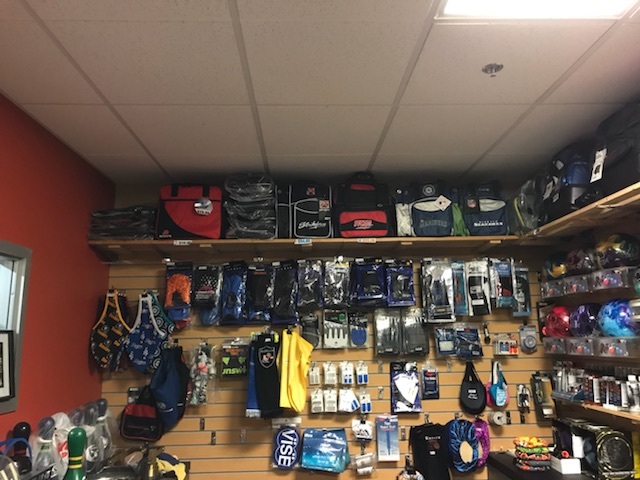 Regardless of your skill or experience level, one of our friendly and dedicated team members will help you find the gear that best suits your individual bowling style. 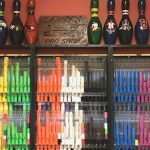 We have more than 35 years of experience in the bowling industry! 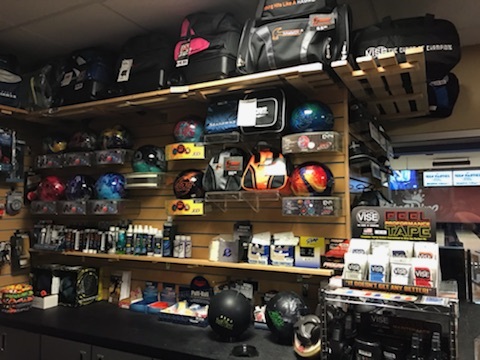 We do it all, including selling bowling equipment, providing ball and gear services, and bowling instruction to customers in the Portland area. 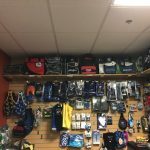 We maintain a fully stocked inventory of top-branded equipment and accessories, with customization options to suit your unique needs. We specialize in bowling ball services, including de-oiling, drilling and resurfacing. Our talented team of bowling professionals offers bowling lessons for new and old bowlers alike. To learn more about our extensive inventory and robust range of services, contact our store today!